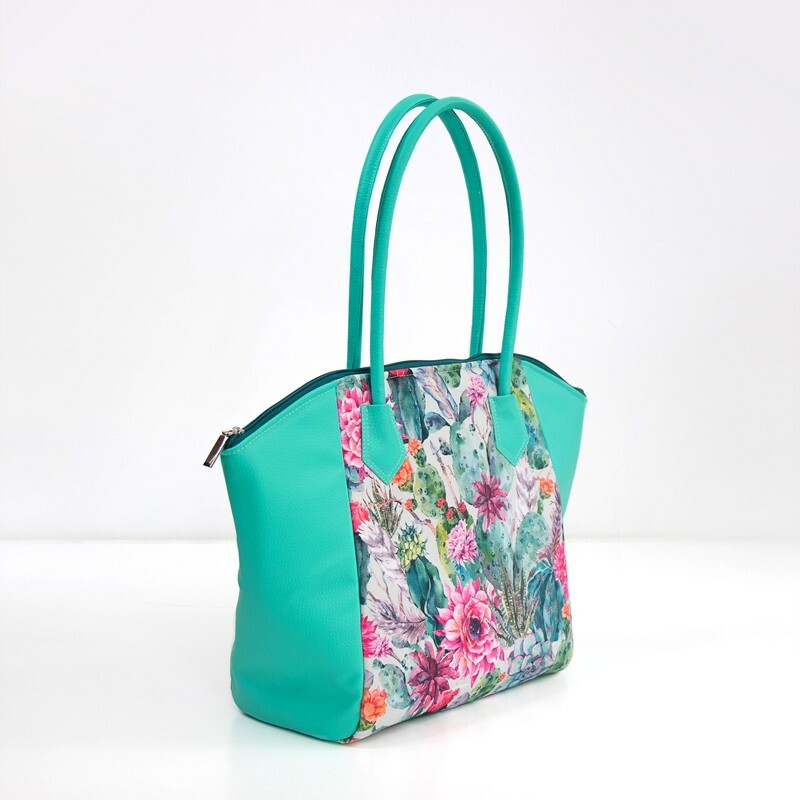 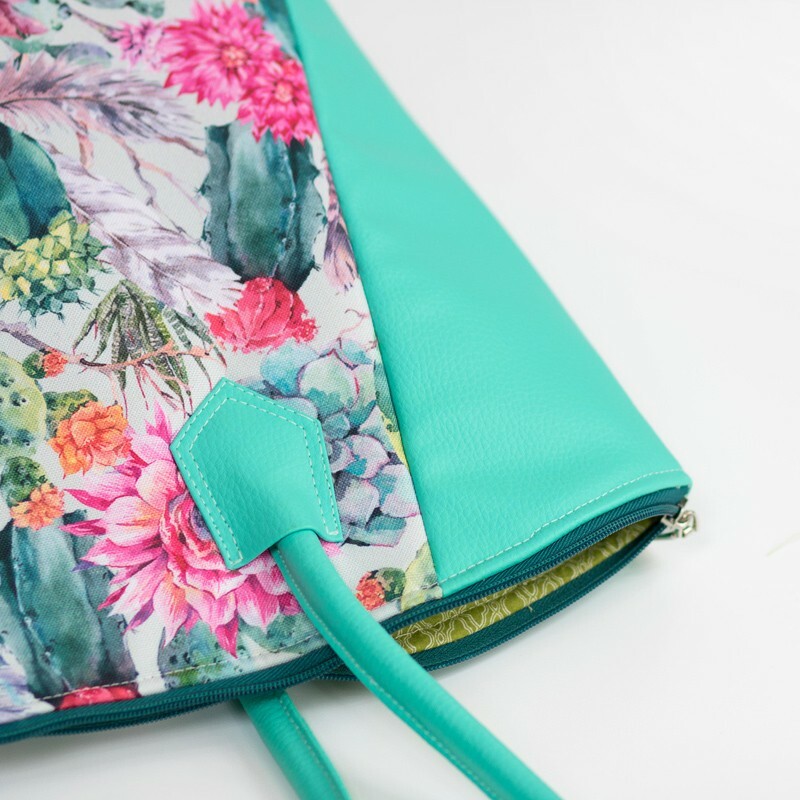 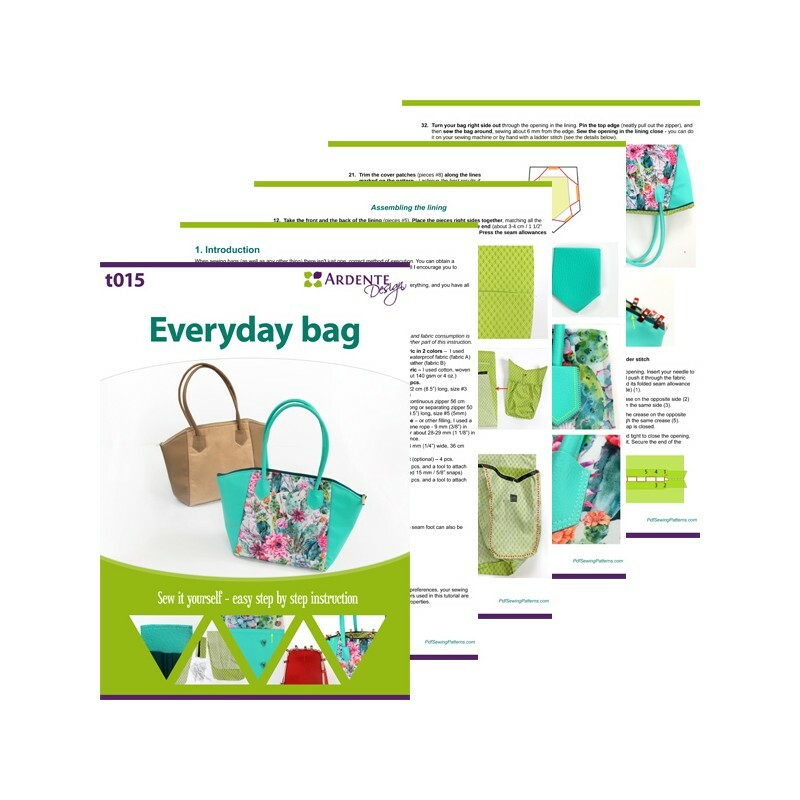 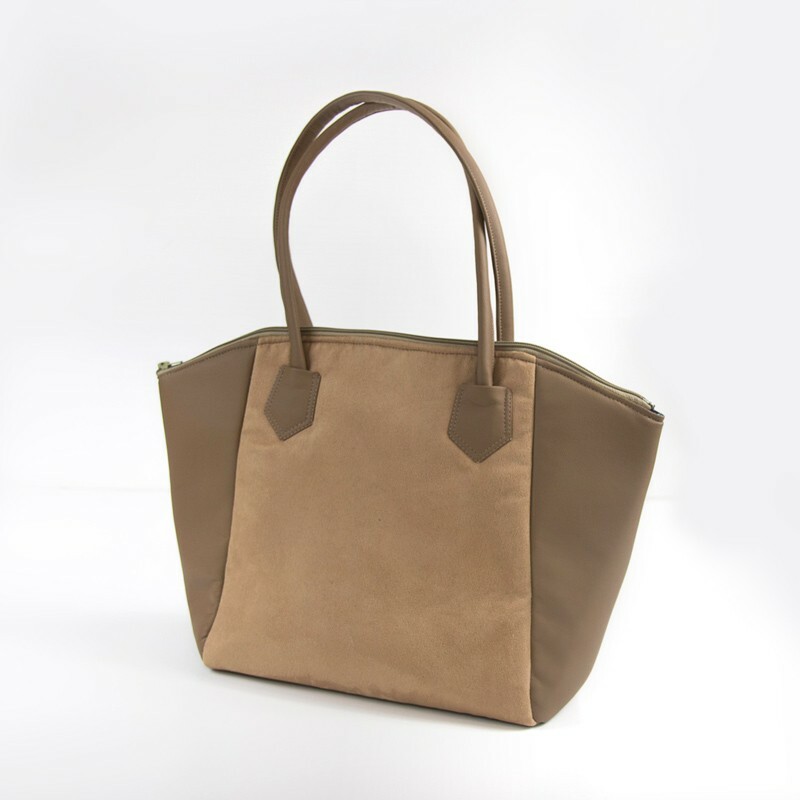 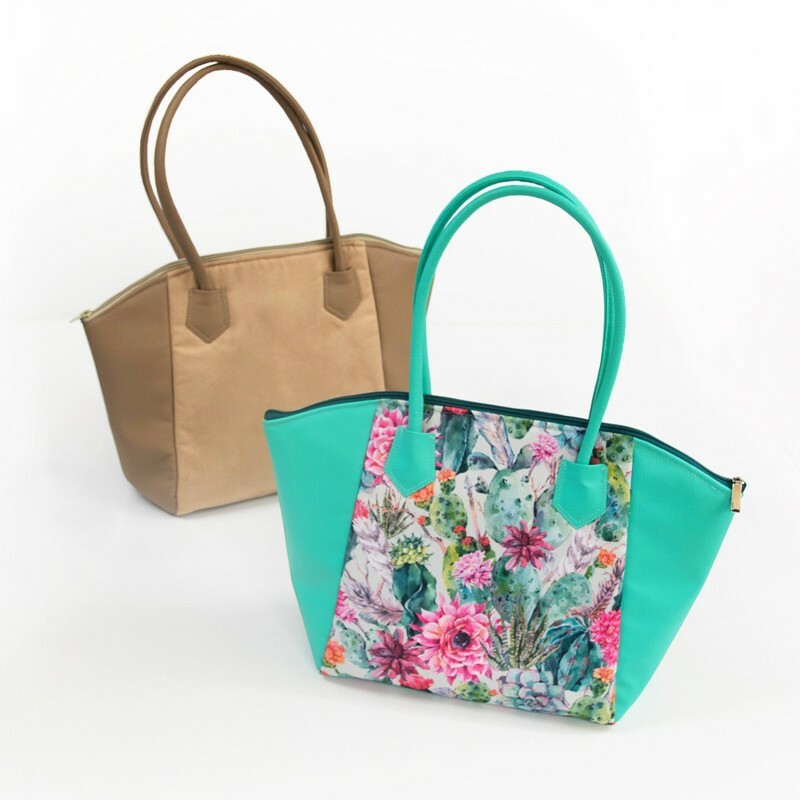 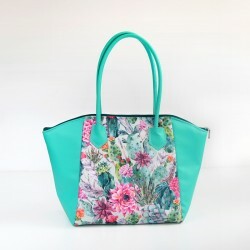 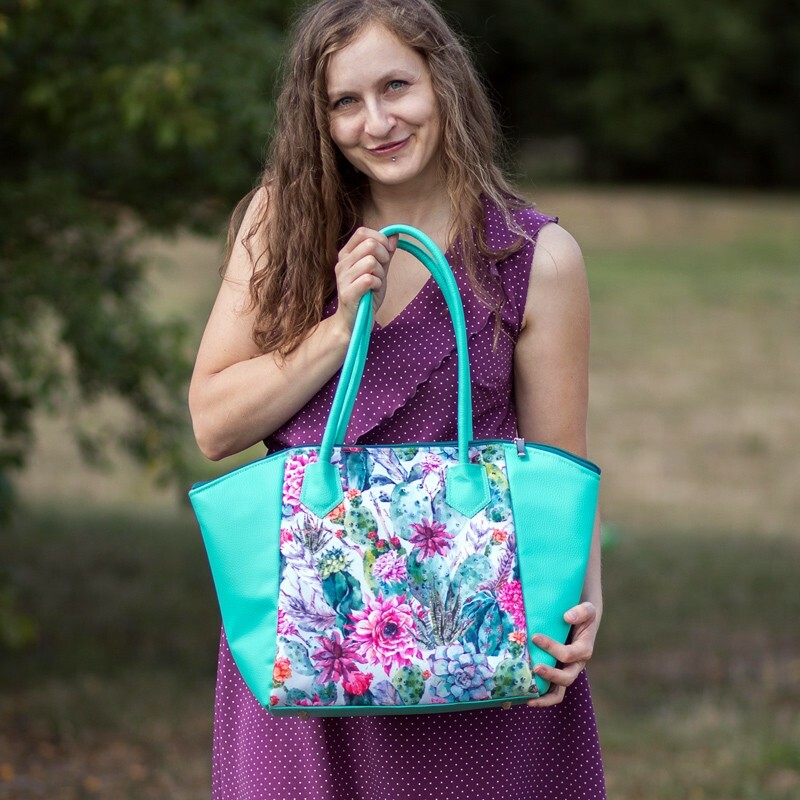 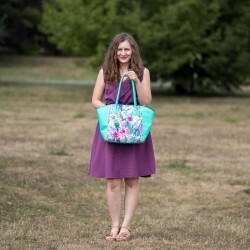 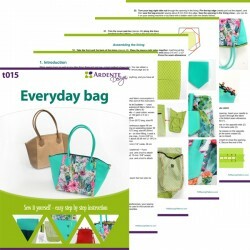 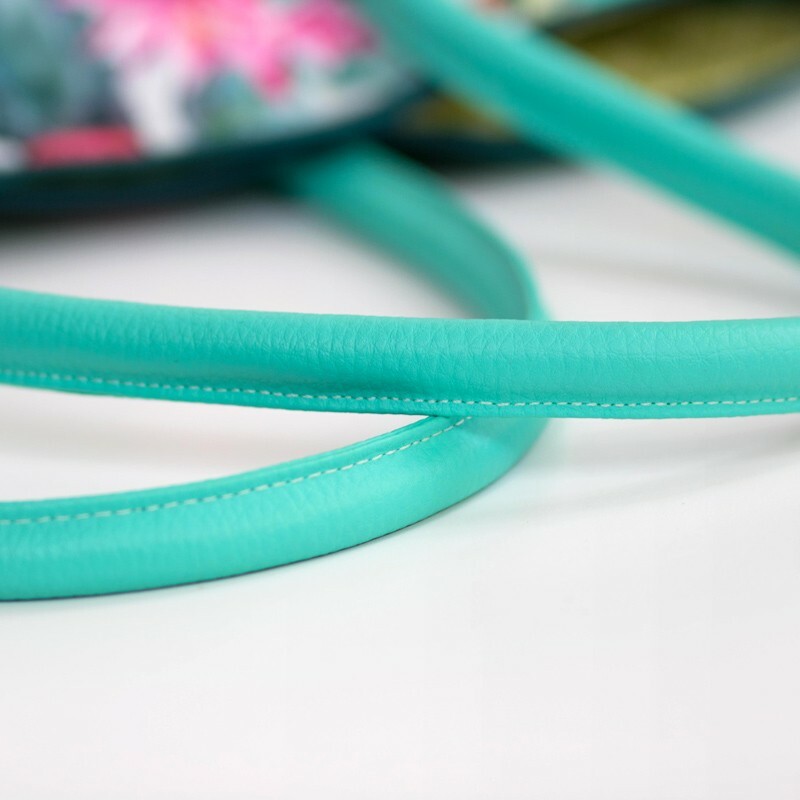 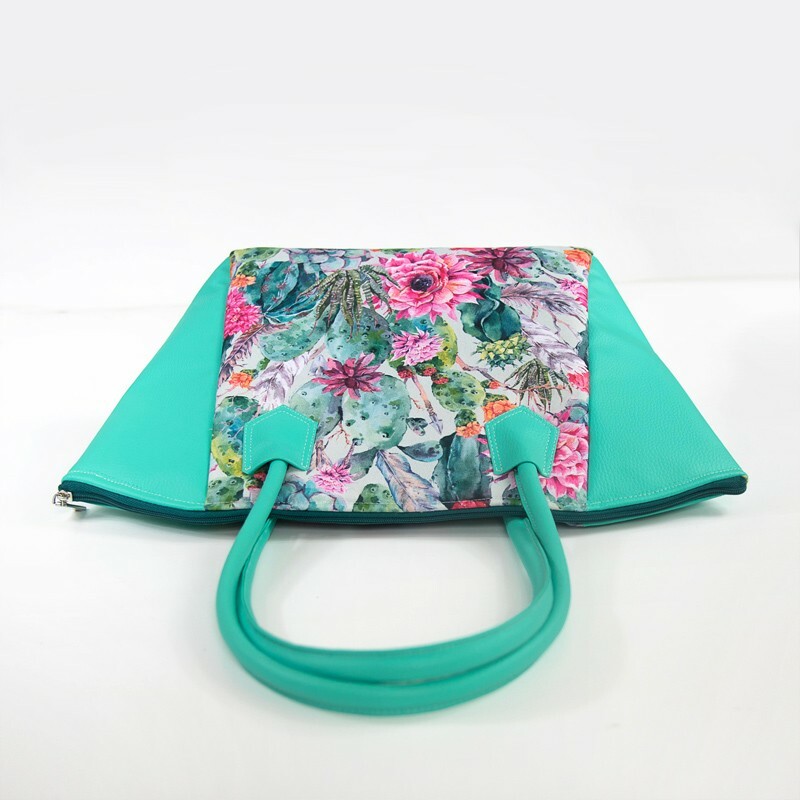 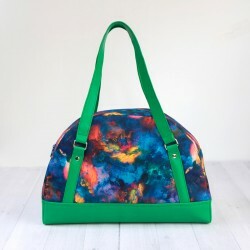 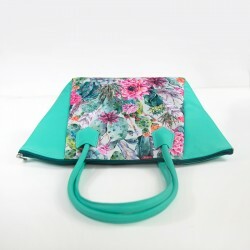 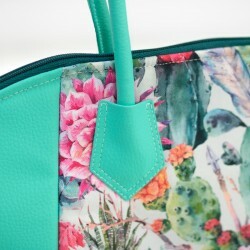 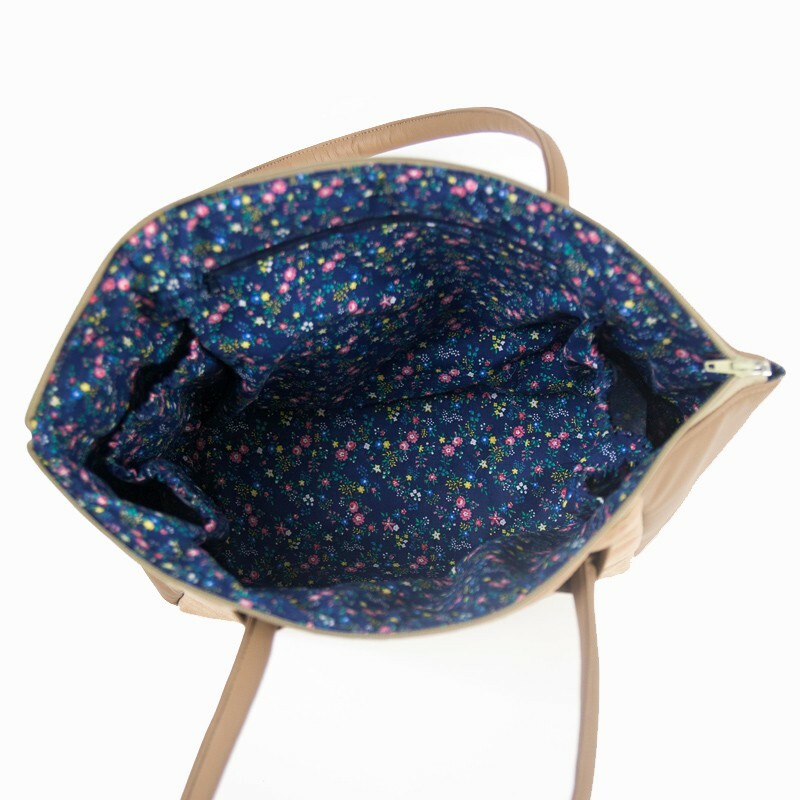 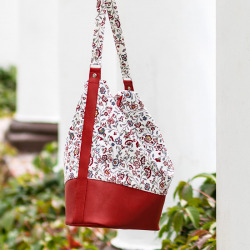 This can be your perfect shopper, summer or everyday bag. 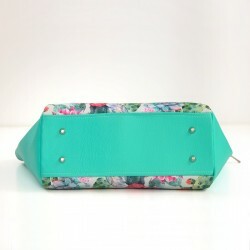 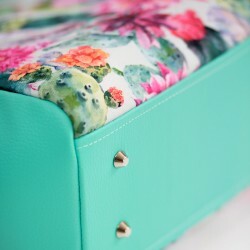 Simple but very feminine design that suits many occasions. 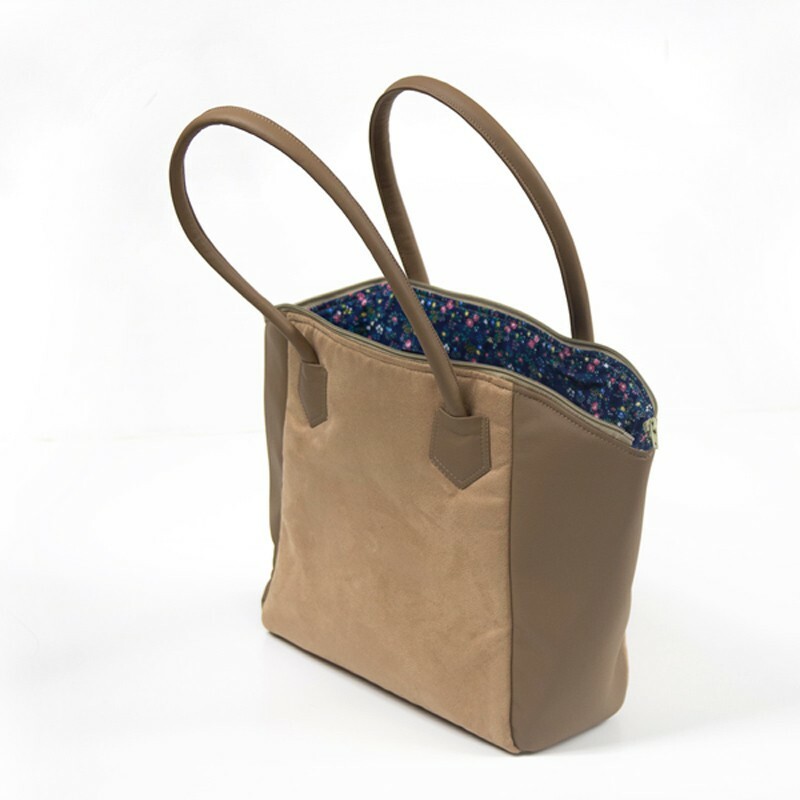 Beautiful rolled handles add chic to its look. 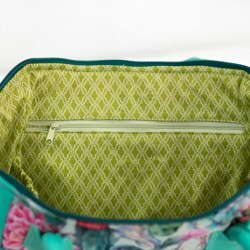 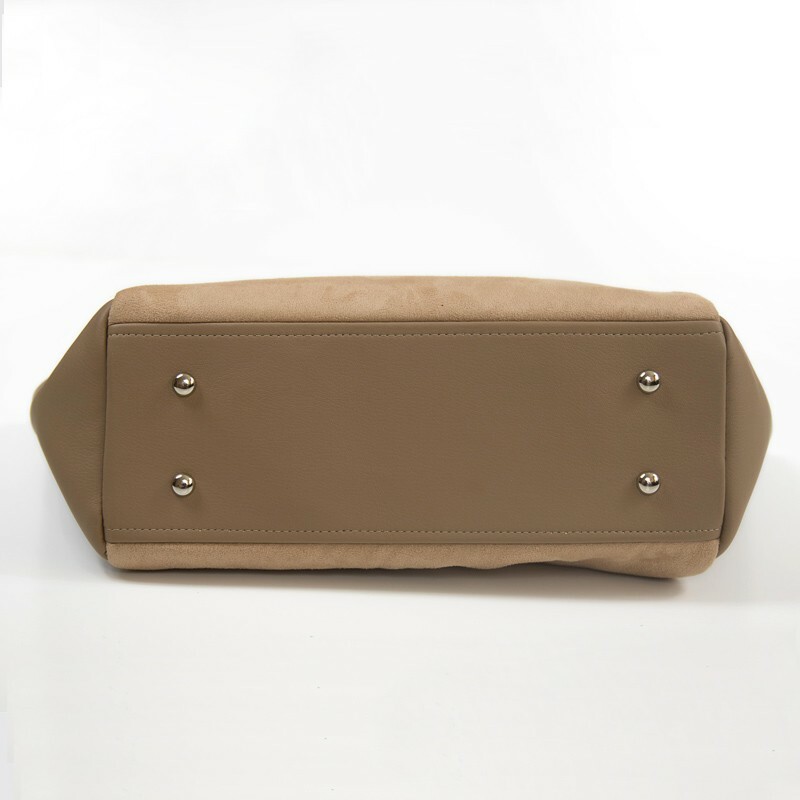 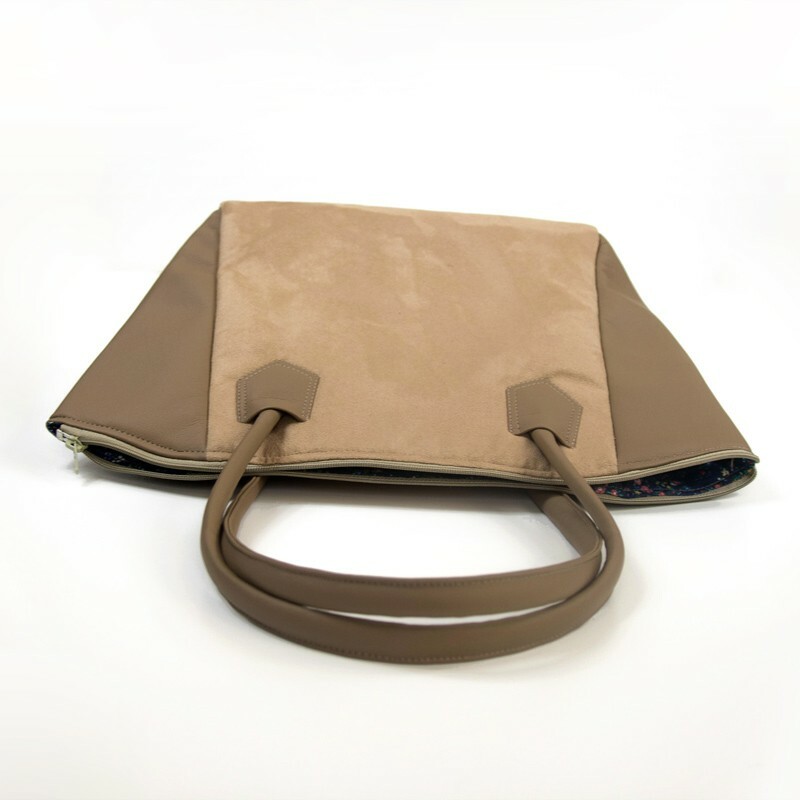 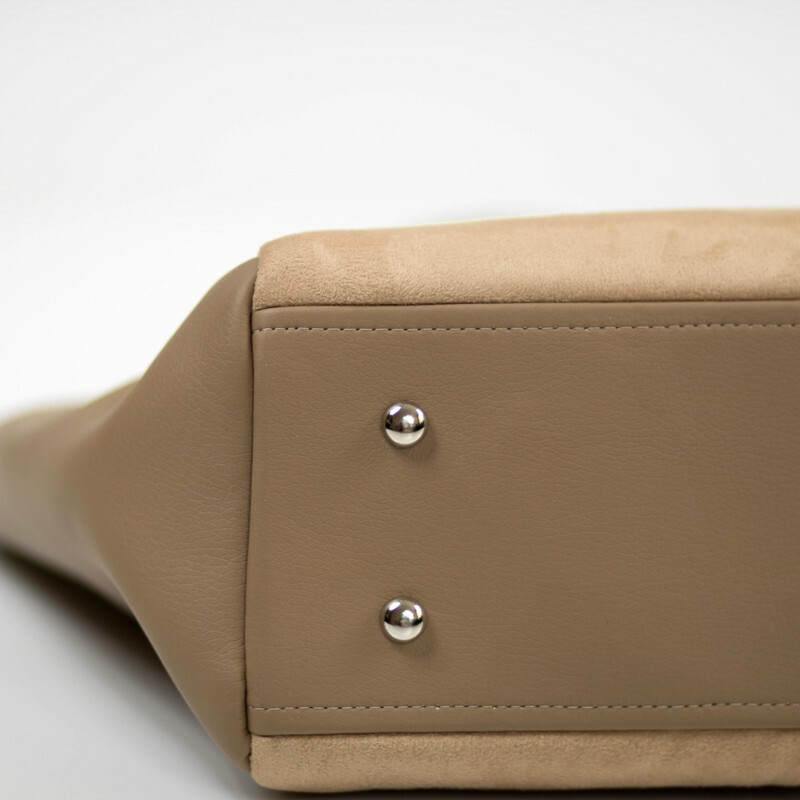 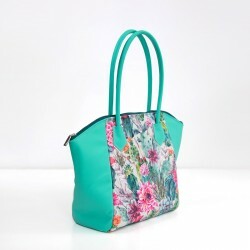 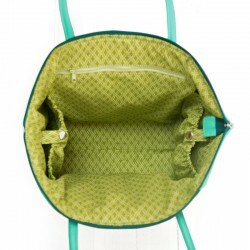 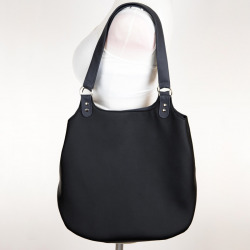 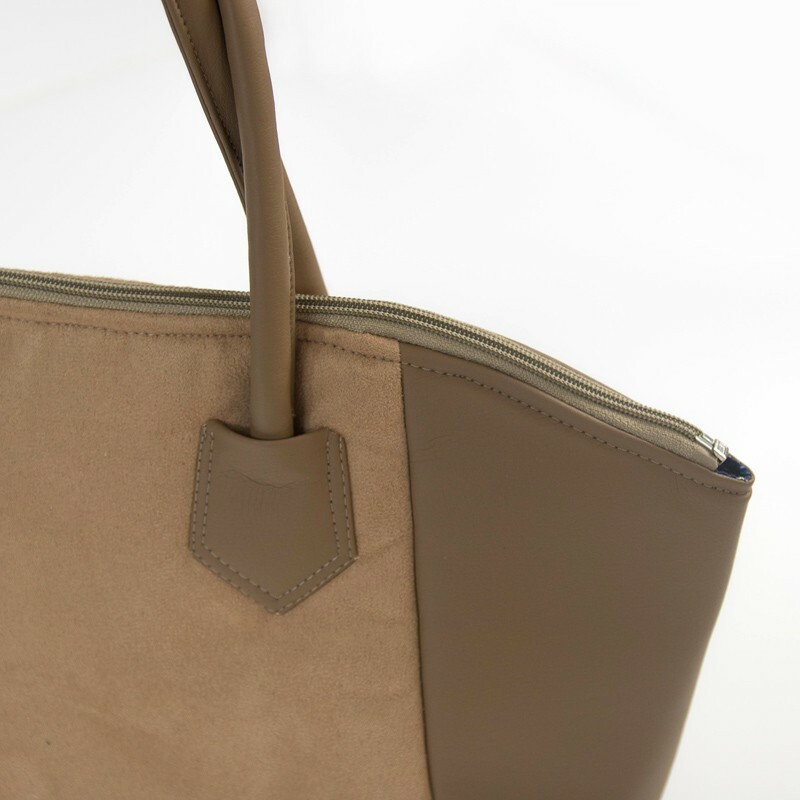 The bag has one, large compartment with a zipper closure. 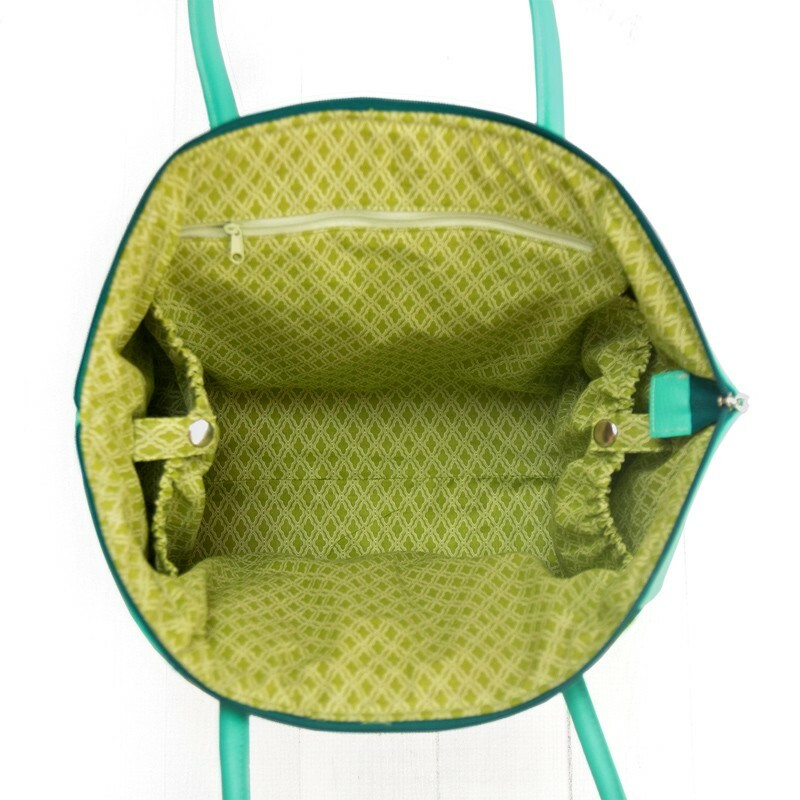 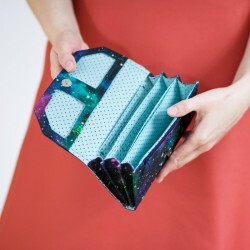 Inside you'll find 3 pockets that'll keep you organized. 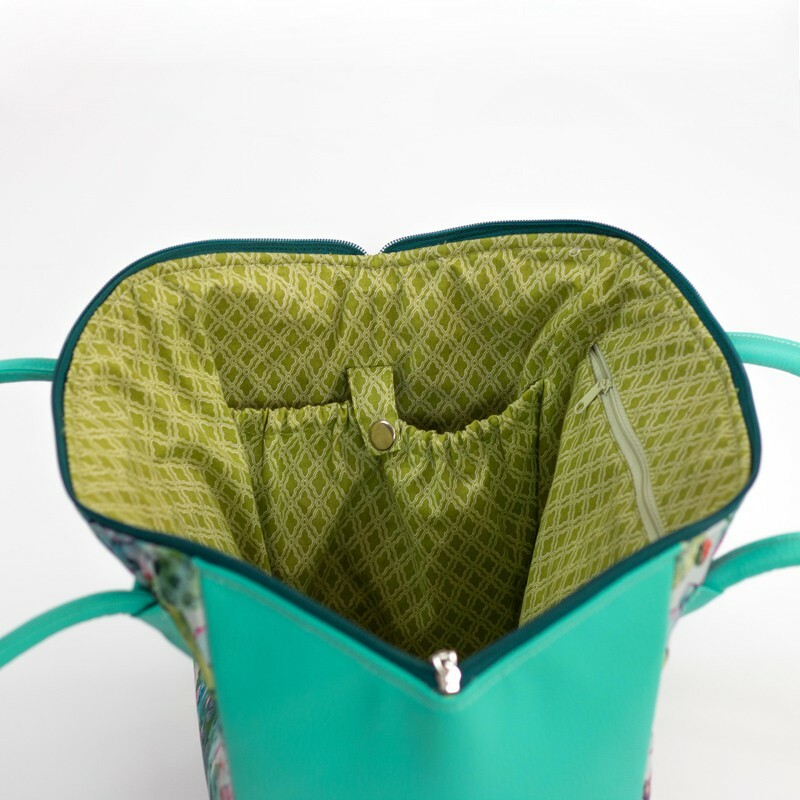 The bottom of the bag is firm and purse feet help to keep the bottom clean.